A very enjoyable book. 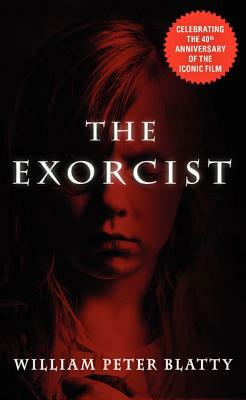 The Exorcist follows the pattern of the book being better than the movie. The author gives a more detailed account of the priests' views and motivations. I highly recommend it. If you liked the movie you will love the book. Goes hand in hand with a few extra parts that the movie did not cover. Excellent read and it was fast paced and easy to follow. Although I wish I had read the book first before I saw the movie. The book cannot bring to life the Demons facial expressions and its speech as the movie did, and the movie cannot put you in the "mind" of the characters. I cannot wait to see the movie again after reading the book.